Is The Walking Dead Getting Rid Of This Divisive Character? On AMC’s The Walking Dead, the character of Carl, played by Chandler Riggs, is hugely divisive among fans. We even included the son of protagonist Rick Grimes on our list of annoying sci-fi characters we would like to see die on screen. I’m of the camp that he’s in the process of becoming a solid character (the same can be said about most of the cast members), but in Robert Kirkman’s comics that serve as the source material, this isn’t as big an issue, he’s a little borderline sociopathic badass. But this is The Walking Dead we’re talking about, and no one lives forever, and the reveal of a few upcoming covers have people speculating on Carl’s future in the comics. 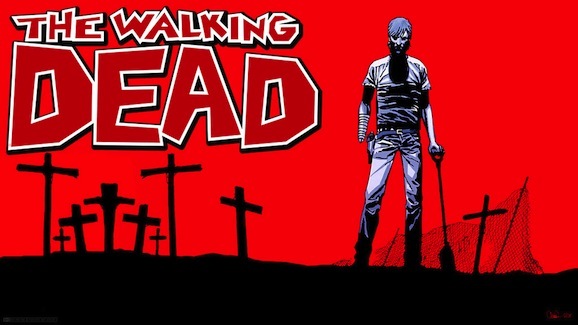 There are SPOILERS beyond here for those of you not current on The Walking Dead comics. Just a warning. 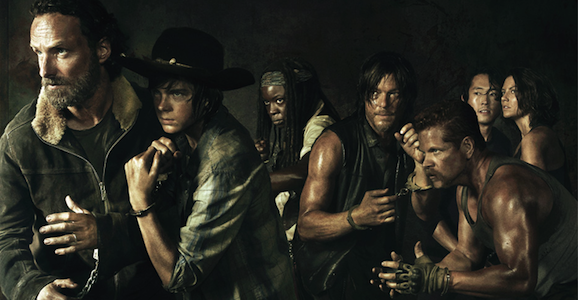 The first half of The Walking Dead season 5 is in the books. 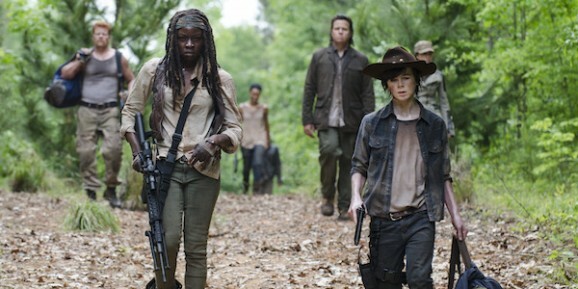 As usual, they wrapped things up with a bang, and while the hit zombie drama is on its annual mid-season hiatus, there is still a lot for fans to talk about. Now AMC has released this new video of the cast and crew discussing the future of the post-apocalyptic survivors as they move into new episodes starting next year. You probably already guessed this, but if you’re not caught up on this season of The Walking Dead, you might want to sit this one out because we’re taking a trip to spoiler country for the next few hundred words. If you’re current, however, by all means, continue, and watch the aforementioned video below. The Walking Dead kills people. 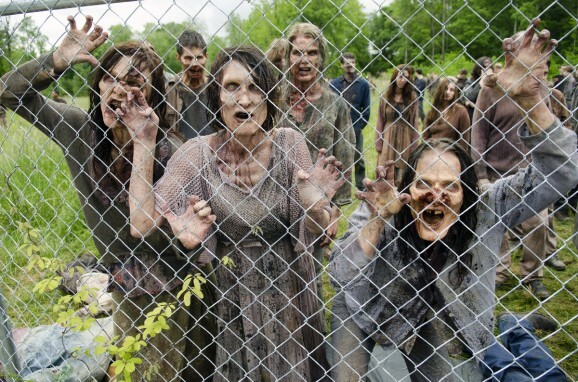 If you’ve watched AMC’s hit zombie drama for any period of time, you’re well aware of this. In fact, the series has gone to great lengths to create an environment where no one is safe, where no one is unkillable. That was on full display this past weekend when the mid-season finale killed off a fan favorite character. It wasn’t an unexpected move, but it made some people incredibly angry, and a group of fans are taking an unusual approach to rectify the situation. It should go without saying that if you haven’t watched the most recent episode of The Walking Dead, “Coda,” and if you care about having things spoiled, stop reading now. There are SPOILERS beyond this point.